Voviqi’s goal is to break down barriers, provide the most practical products at affordable prices, allow customers to enjoy products ,Relying on our great innovation and motivation, not only provide high quality products, but also provide our sincere service and ending with a commitment to 100% user satisfaction. Features： The 2.5D rounded edges keep your fingers swiping and sliding smoothly across the screen. 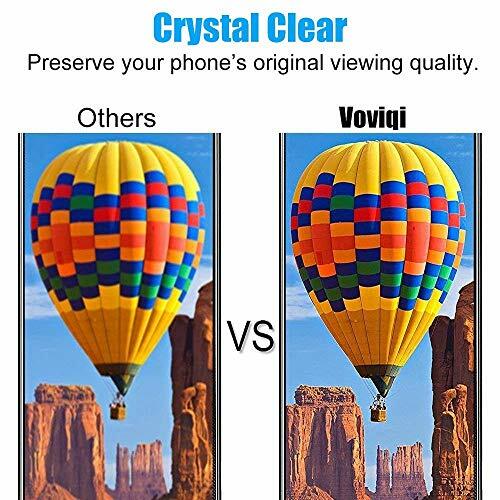 99.99% transparency preserves the original screen brightness. Coated hydrophobic and oleophobic clear layers to minimize the fingerprints and smudges. Provide protection against scratches and last for long time usage. 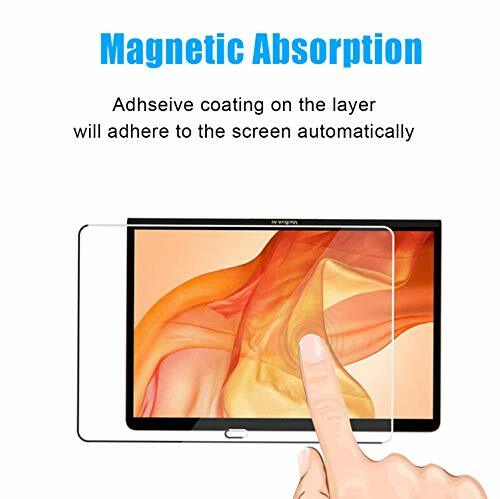 Simply click the “”Add to Cart”” button to immediately purchase your new phone screen protector.Precise Design: MacBook Air 2018 screen protector is specifically designed using ultra precise cutting technique to offer. 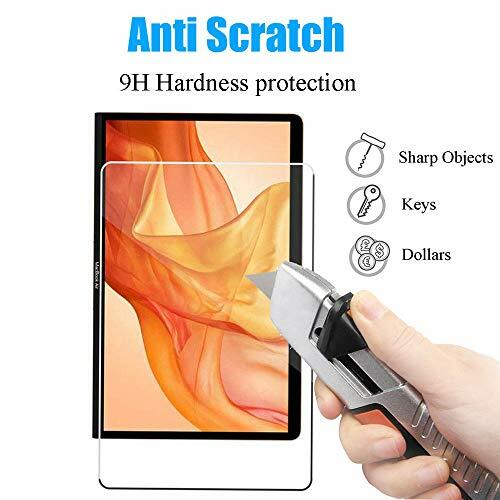 Top Grade Protection: Explosion-proof 9H hardness scratch-resistant screen protector can effectively protect your phone from unwanted scuffs and scratches by knife, keys and some other hard substances . 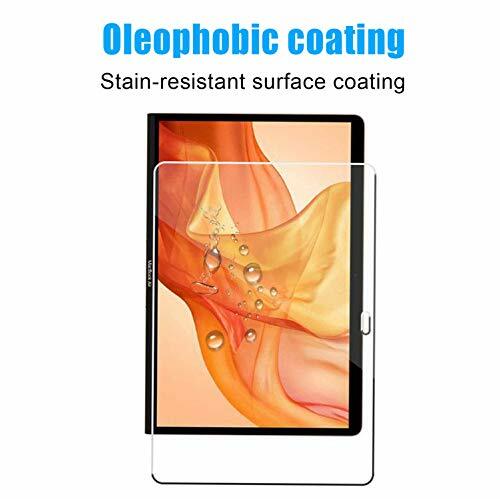 Oleophobic Coating: Equipped with oleophobic screen coating magically resists oils and reduces annoying fingerprints. against dirt ,Oil,and dust. 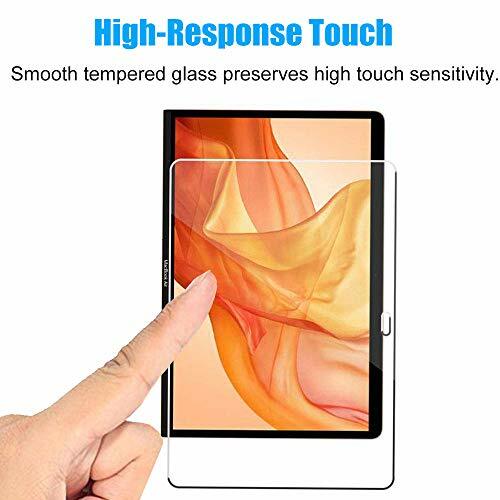 Ultra-clear Screen: High transparent and ultra-clear featured glass screen protector for MacBook 2018 ensures quick response and 100% accurate touch on the screen. 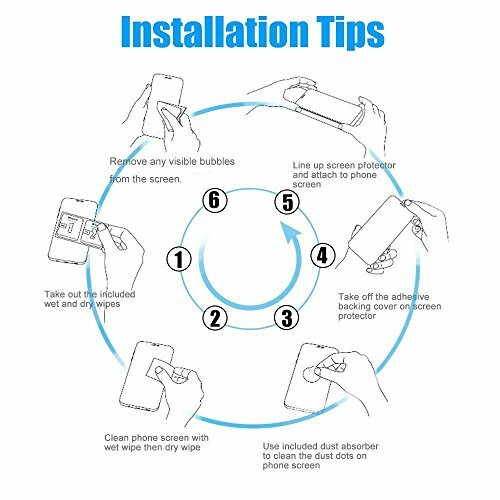 Simple Installation: Bubble-free,easy installation,and perfect fit.